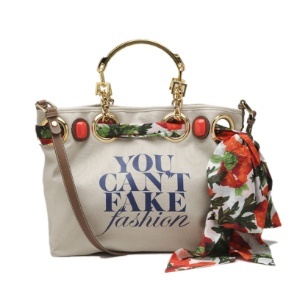 You Can’t Fake Fashion! – Sooo Fabulous! 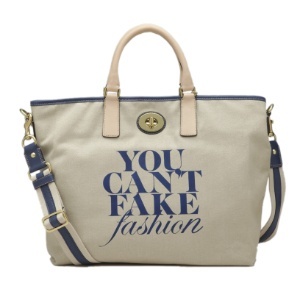 I’ve seen many anti-counterfeit fashion campaigns in the past. A few words come to mind: vanilla, bland, blasé. 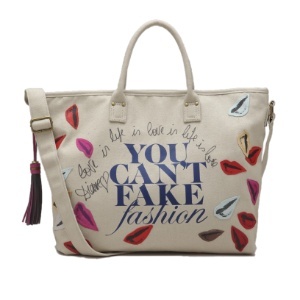 It’s a bold campaign meant to tackle the counterfeit culture head on. 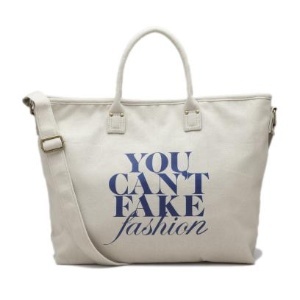 And with totes as cute as the collection’s, it will probably work. 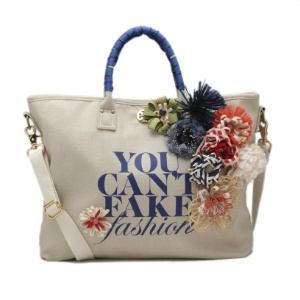 Snap up one exclusively at eBay Fashion Vault: a basic tote will run you $35; designer pieces, $150.